Barron Films. 1992. Producers: Paul Barron, Damian Parer. Music Bruce: Rowland. CD (ST)	Festival. D 30845. 1992. 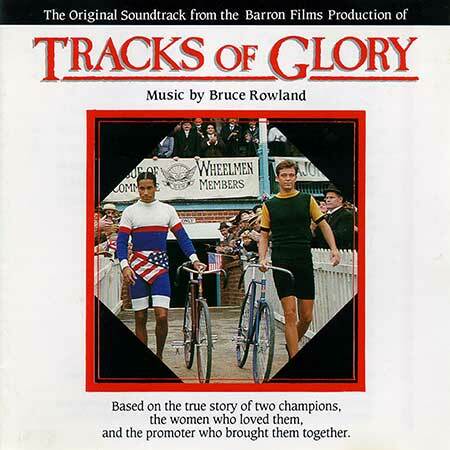 All tracks Written by Bruce Rowland. Published by Festival Music. Album Digitally Mastered at Alan Eaton Studios. Engineer: Robin Grey. Recorded at Alan Eaton Studios, Melbourne. Engineer: Robin Grey. Recorded at Stable Studios, Coldstream, Victoria. Engineer: Bruce Rowland. Don & Major Get Acquainted / I Miss You Too. Recorded at M & E Studios, Melbourne. Engineer: Doron Kipen. Answer To My Prayer (Daisy’s Hymn). Race III - Playing Dirty. A Fight At The Town Hall Dance. I Don’t Know What To Do Without You.